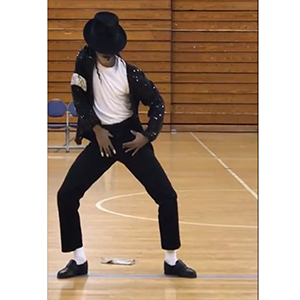 He was born and raised in New Orleans, La well-known as #1 Michael Jackson Impersonator, Michael Jackson Lookalike in the state of Louisiana. His power and energy of his performance sends off a great shock of memories of the king of pop himself Michael Jackson. He’s been performing in various spots of Louisiana i.e. 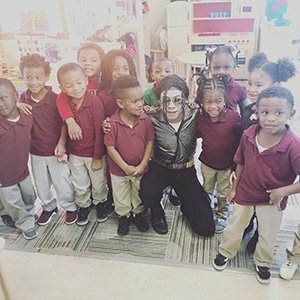 schools and festivals, keeping the legacy of Michael Jackson alive and well-known. His main goal is to become a positive part of the youth’s lives. 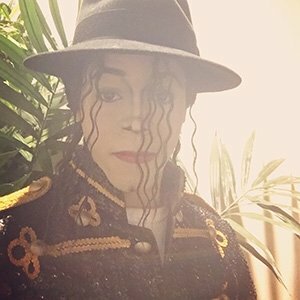 Call today to invite Michael Jackson Lookalike Impersonator to your next event.